I decided tonight to start a bridal hanger sale leading up to tax day! The sale will begin this evening at 11:00 p.m. I am offering 20% off most of my wedding dress hangers. The sale will end at 12:00 a.m. on 4/16/2013. 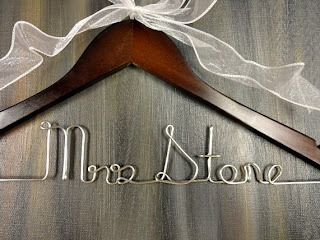 This is a wonderful time to buy your hanger for your wedding day. They also make wonderful bridal shower gifts. If you need gifts for your bridal party, they will love these too. 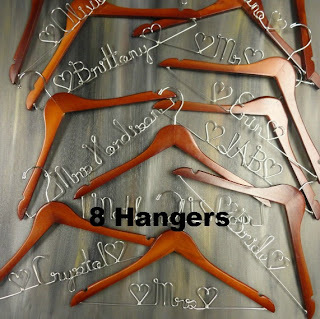 These lovely hangers are wonderful wedding photo props. You can have them created to fit your needs. I offer bridal hanger packages in my shop too. Just stop by to check out the sale! 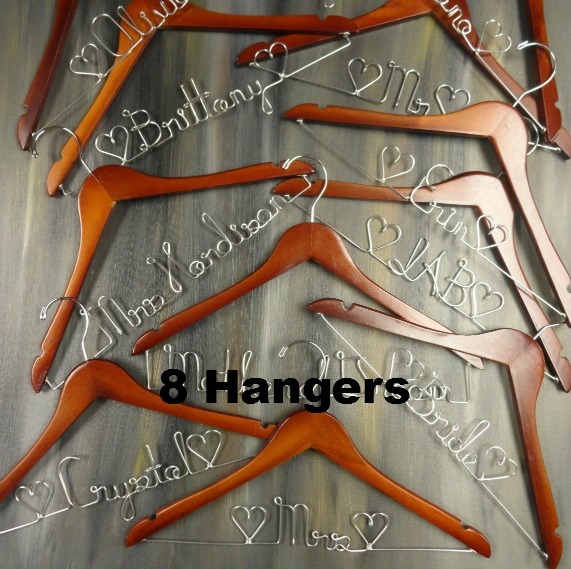 Visit me here: Amy's Original Bridal Hangers .